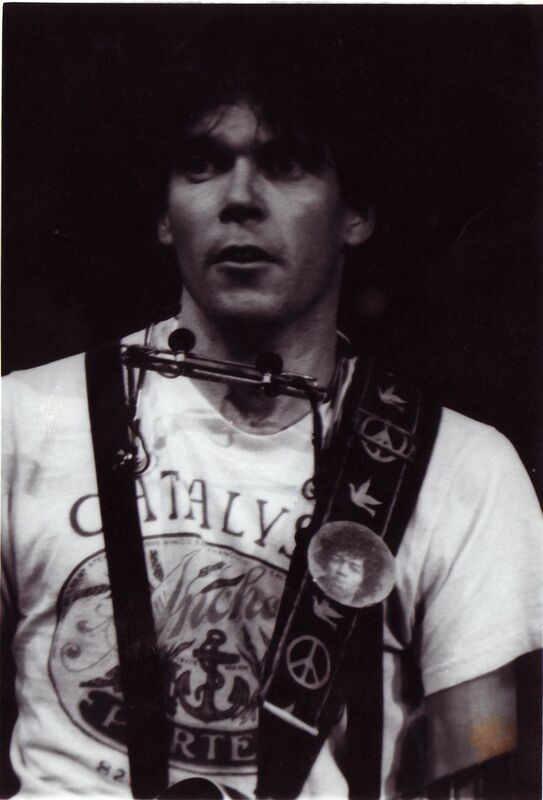 Neil gazes at audience during the Atlanta stop of his Rust Never Sleeps tour. OMNI, 10/10/78. Date Uploaded: March 17, 2016, 5:23 p.m.